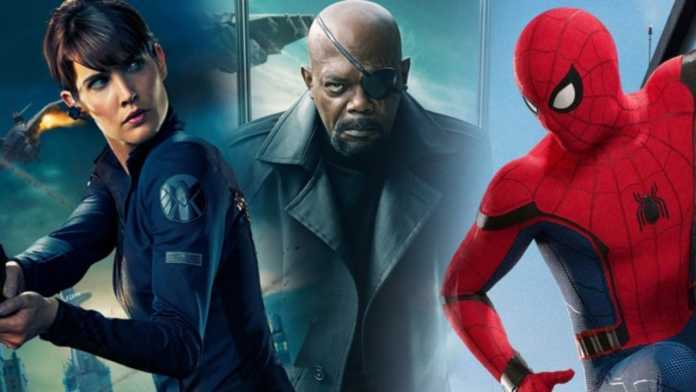 The first trailer of Spider-Man: Far From Home has been released and fans are thrilled to watch it. 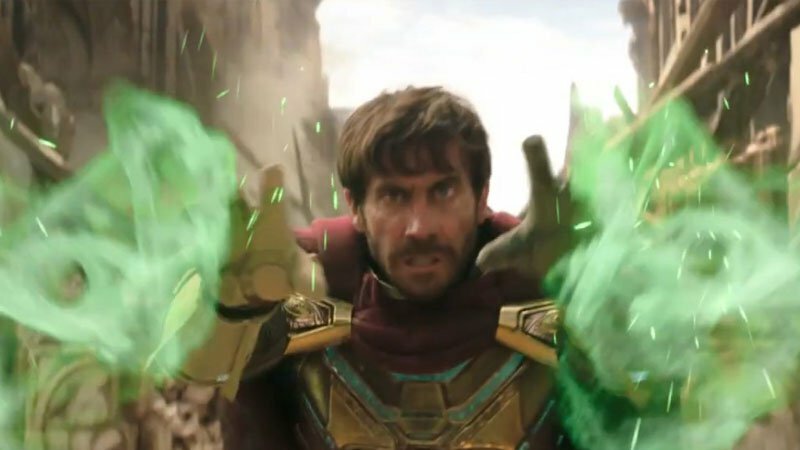 The trailer gives us the first look at Jake Gyllenhaal as Mysterio, the classic Spider-Man villain with a dome on his head. Mysterio is definitely a villain with a lot of cinematic potentials, His singular costume features a plexiglass dome that works like a one-way mirror: He can see out, but others can’t see in. Nobody knows whether he’ll be a friend or foe but surely he’ll not be the only villain to make a surprise appearance in the trailer. As earlier when Tobey Maguire injured his back during the filming of Seabiscuit due to which Gyllenhaal has to play the role of the webslinger himself. But now the actor will find himself playing antagonist to Tom Holland, who returns to the role of Peter Parker after being snapped in Avengers: Infinity War. We also encounter Nick Fury in the trailer but this is not everything from the trailer, later the trailer introduces us the central mystery, the huge and massive character made up of earth, fire and water — wreaking havoc across Europe. Sandman makes his entry around 1:38 mark. Nick Fury and Maria Hill are shown in what remains of a building firing upon a creature formed from the debris. Also, there is another interesting thing in the trailer which is that A demolished car whose license plate number begins with “463,” which could be a hint to the year 1963 when Sandman made his first appearance in Spider-Man# 4.